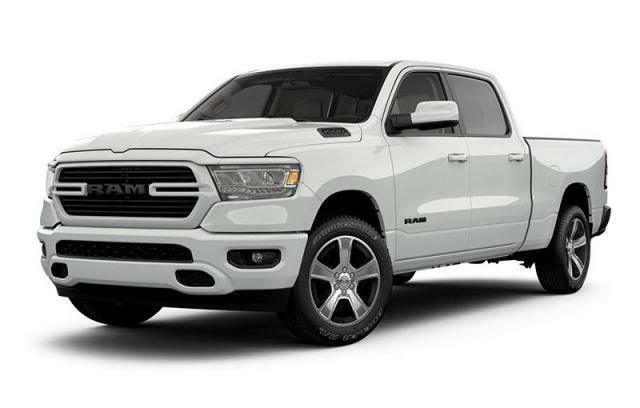 Get ready to turn heads in the 2019 RAM 1500 Classic SLT, a full sized truck that defies expectations with incredible fuel efficiency, customizable design options, and technology. Perfect for the East Kootenay lifestyle, the RAM 1500 Classic SLT is powered by a Hemi V8 engine and a eight speed automatic transmission. Add four wheel drive, tilt steering, air conditioning, speed control, power windows, a heated steering wheel and front seats, a radio data system, a navigation system, SiriusXM Guardian, Bluetooth wireless phone connectivity, Apple CarPlay/Android Auto, plus more, for the truck of your dreams!